With additional battery packs you can make sure your Revolution Imager, accessories and mount have all the power you need for that long dark-sky trip or for the assurance that you'll never run out of power mid-observing! Includes 120V charging adapter. 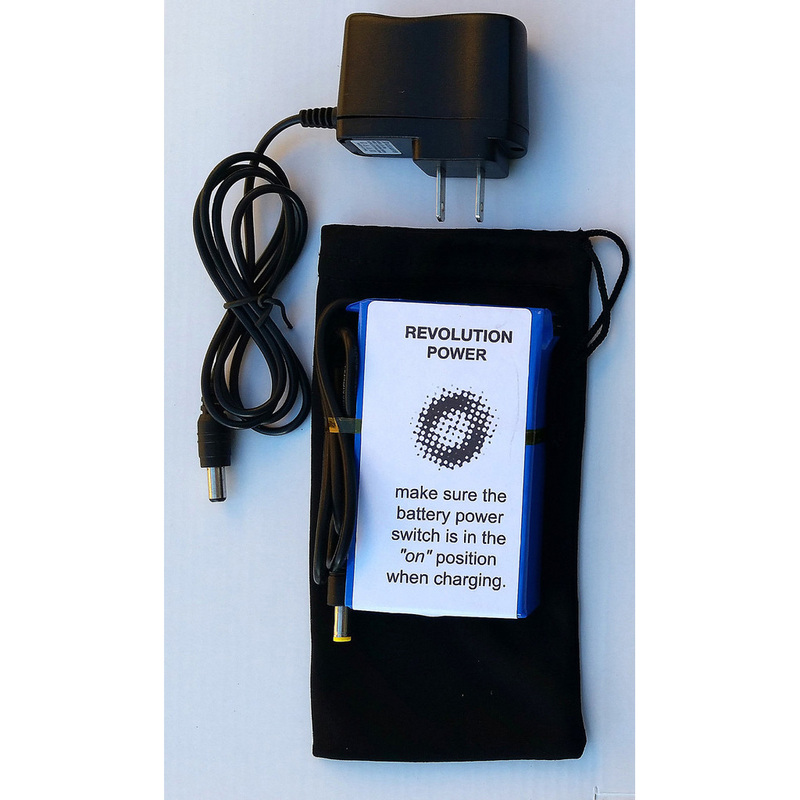 This battery packs can also be used to power your 12 volt telescope mount. The tip is the correct size for Celestron mounts. A converter tip adapter is sold separately to use this battery pack with Meade mounts.